From the country the could probably handle this type of disaster with the lowest effectiveness, Haiti has been hit by a Earthquake . . . bullseye. 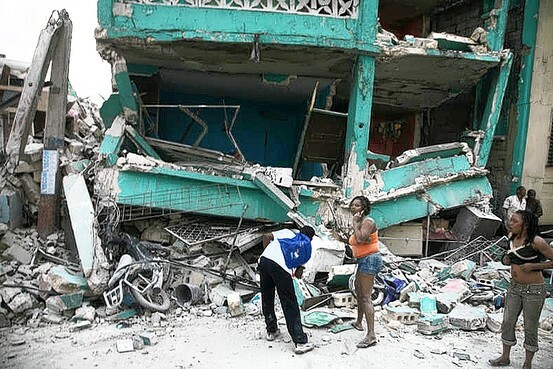 A 7.0 hit at or right near Port Au Prince causing catastrophic damage to the city and the country. Now it will be time to set all politics aside and help these folks any way we can. I have a real bad feeling about this one considering the breadth of the damage, and the complete and total lack of infrastructure to help those folks caught up in the carnage that is sure to follow.